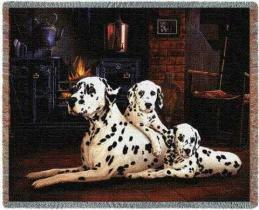 Dalmatian Sweatshirt is dog sweat shirts fashion fun at Animal World®. Featuring a large Dalmatian front print, two sleeve prints this Dalmatian sweatshirt is printed in USA on natural color cotton blend and is available in adult sizes S, M, L, XL, XXL, XXXL, and child sizes M,L. Simply click on "order" below then make your size selection from the pull down menu on the order page. 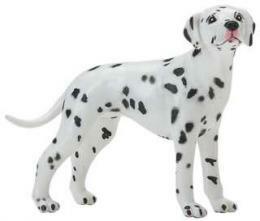 Shop our Dalmatian Gifts Store at Animal World® page for all of our Dalmatian gift items.